How to Combat Obesity and Live the Full and Happy Life You Deserve Want to lose weight, but don't know where to begin to make a big difference and FAST? This step-by-step REALISTIC plan will help you on your way.Why are some people thin and others fat? What roles do exercise and genetics play in our weight? What foods should we eat, and what foods should we avoid? 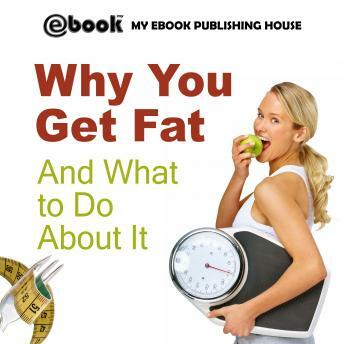 Persuasive, straightforward, and practical, Why You Get Fat And What to Do About It is an essential guide to nutrition and weight management.